The cold always finds a way to your feet. Colds, cystitis, kidney problems are just few of the many problems you may face as a result of cold feet. If your job requires that you spend a lot of time outside throughout winter or you simply enjoy long walks in the snow, keep on reading. 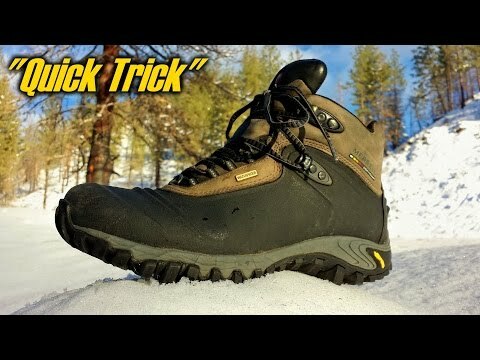 This simple trick by the IntenseAngler YouTube channel will show you how to keep your feet warm for just a few dollars. All you need to do is make a shoe insert out of one of those reflective sun shades people use for their cars. The reflective material protects you from the cold under the sole of your feet, while also reflecting back your own body heat. Talk about hitting two birds with one stone! 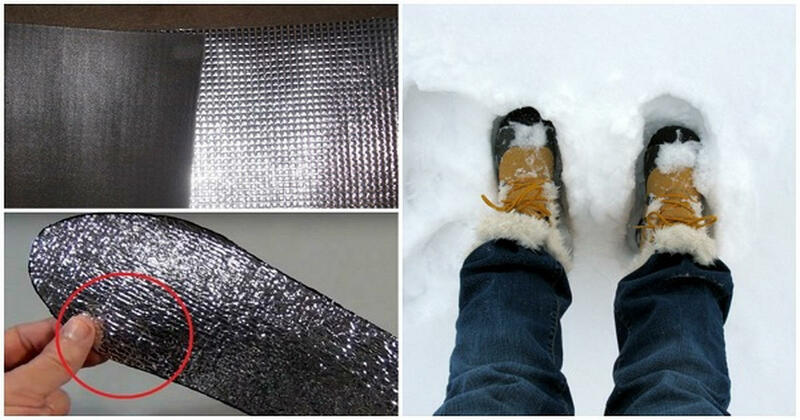 Keep Your Feet Warm With This.. "Quick Trick"
Remove the existing insole from your boot and put it on the reflective sun shade. Draw an outline around the insole and cut it out. Place the new insole in your boot under the original one. 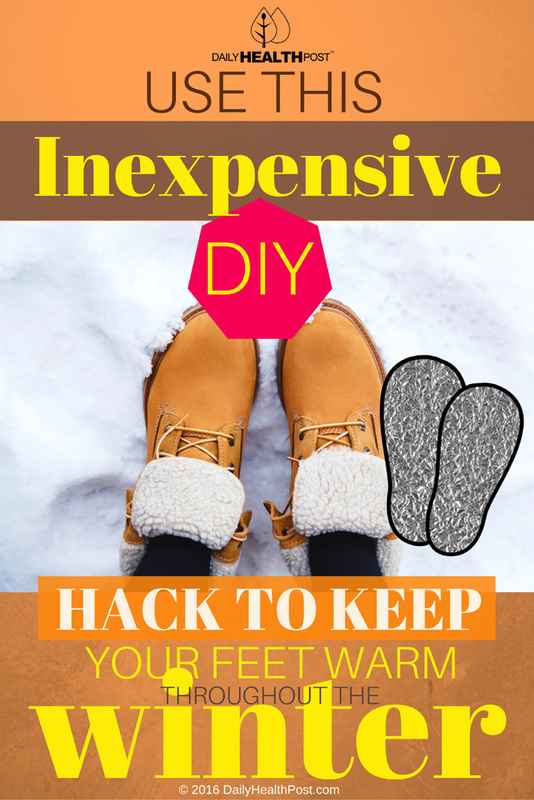 You’re now fully equipped to take on the cold without having your feet freeze. Try it out for yourself and see how amazing this is. You won’t be disappointed!